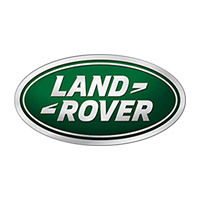 "Acquired in 2005 Harwoods Land Rover Edenbridge became the Group’s third Land Rover franchise. Our services include sales, service, parts (including trade parts), a Smart paint booth and valeting facilities. Situated within a beautiful countryside location, our recently redeveloped landscaped site now incorporates a magnificent showroom, finest Land Rover dedicated workshop facilities, a much increased selection of Land Rover Approved pre-owned vehicles and plenty of parking.  At Harwoods Land Rover Edenbridge, there’s always a pleasant, friendly atmosphere. Our team comprises just under 50 staff, many of whom have been at the site for over 20 years. Accordingly, we have a very loyal customer base and are actively involved in supporting many community events. "